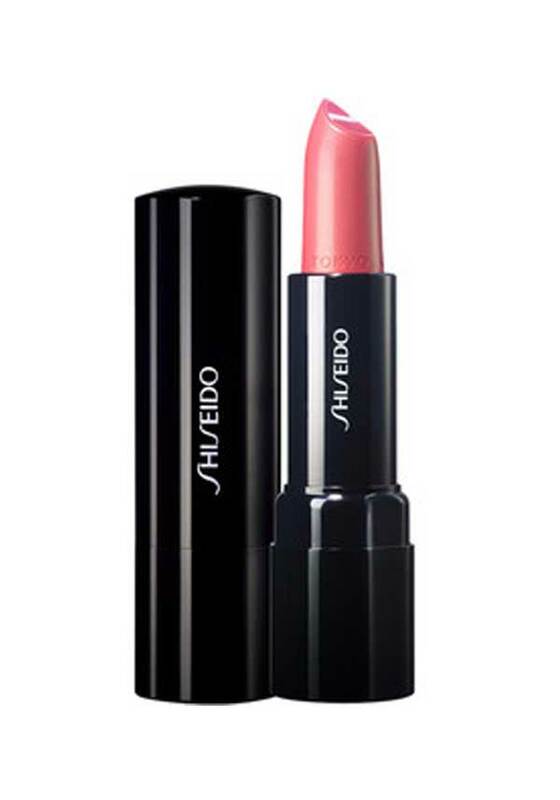 A discrete, pale peach colour, this shade is perfect or every day, or a night out. 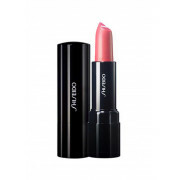 Subtle, yet suggestive, this long lasting shade leaves lips moisturised and hydrated. A rich, creamy, ultra-smoothing formula, it glides on smoothly. Dense pigment for great colour payoff and a creamy gloss finish. Dermatologically tested.